Phongsak Mahakosolsiri, Nick name is Joe. He is a Project Manager at Teloneer and work directly to Project Director. Joe and Piyanut (CTO) worked together when he was a fresh graduated. He learnt any experiences in a big company and he became an expertise what he works now. He has been a Site Inspector and in-depth with Network setting up knowledge which ‘s responsible for quality control and assurance. 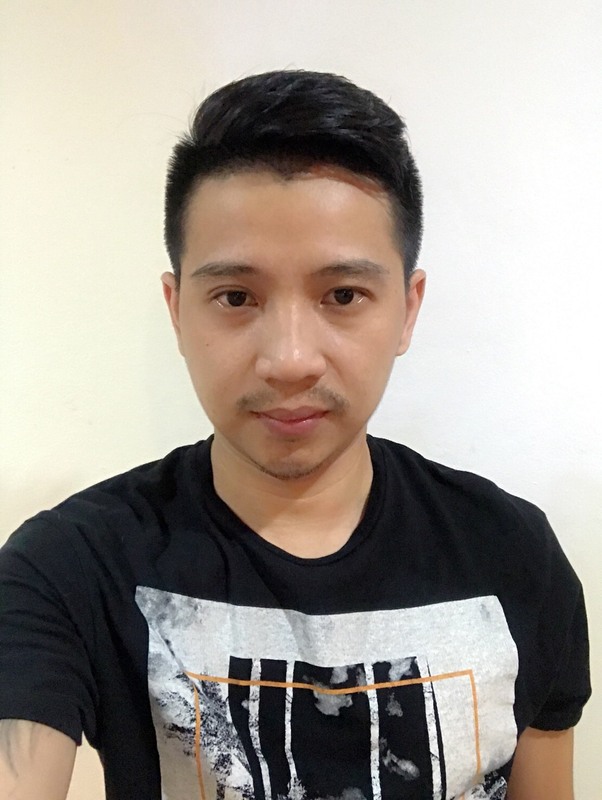 Since 2013 till now, Joe joined in Teloneer as a Senior Site Engineer. His performance was great and grew up in his career so quickly. He easily turned to be a Project Manager within a few years in his department. He sitll runs a delighted project and learns a huge of revenue annually. He holds a Bachelor’s Degree from Southeast Asia University in Electrical Engineering.